LASER World of PHOTONICS INDIA, India’s only trade fair for the laser and photonics industry, will take place between September 21 and 23, 2016 at the Bangalore International Exhibition Center in Bengaluru. After its success in 2015, the ‘Machine Vision Pavilion’ will again be an attraction for visitors this year when it focuses on quality applications. Machine vision as such helps to optimize processes, improve quality and make production monitoring more efficient. It is unique in its ability to resolve the trade-off between improving quality and cutting costs simultaneously. 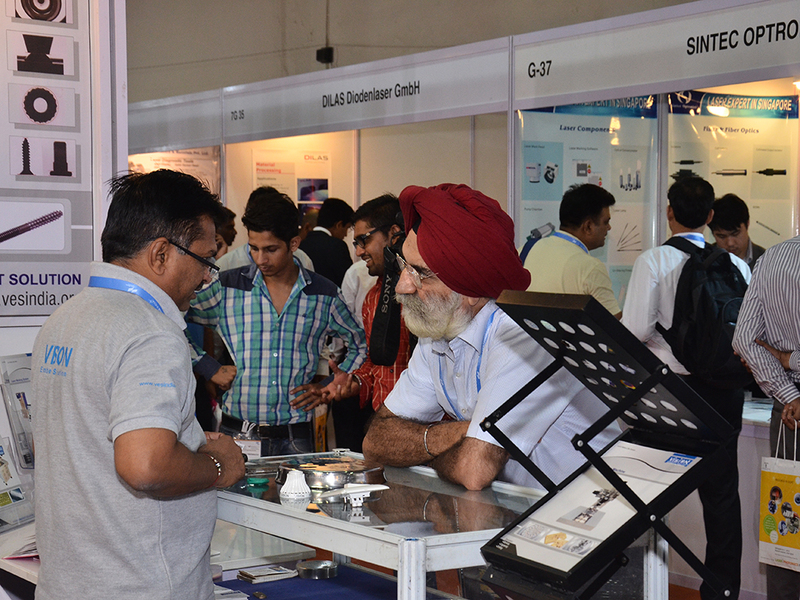 LASER World of PHOTONICS INDIA 2016 will also showcase solutions for various applications of lasers in the machine vision sector, e.g. in areas such as lenses, cameras, imaging & lighting, and many more besides. It is becoming more important since its applications are wide-ranging and can be found across sectors ranging from the automotive industry, electronics, food, logistics, manufacturing and packaging through to pharmaceuticals, steel & mining, robotics and even wood. In fact, popular government programs such as ‘Made in India’ and ‘Digital India’ could receive a much needed boost with the increased use of machine vision during the quality control process. 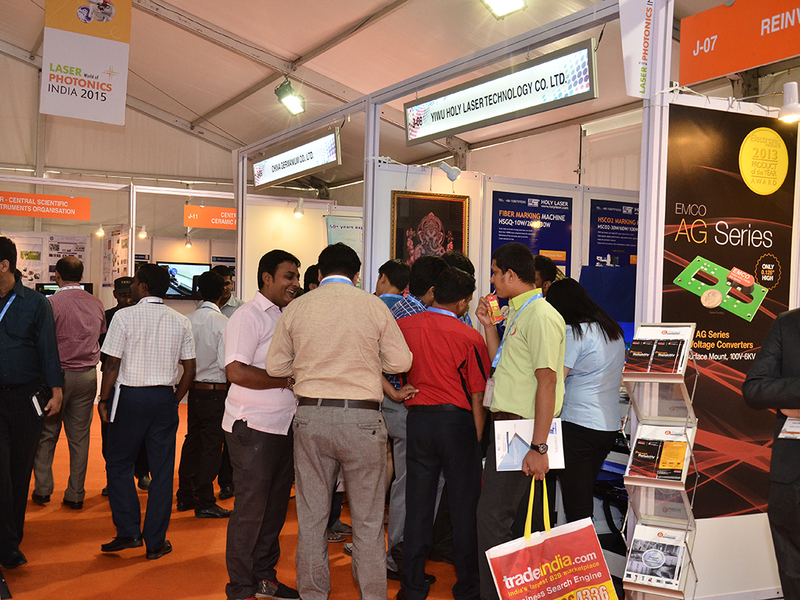 Since Bengaluru is the industry hub for many industries and R&D centers, LASER World of PHOTONICS INDIA 2016 expects a high visitor turn-out from several industries, e.g. automotive, machine tools, electronics, defense and aerospace, including educational institutions such as research institutes, engineering colleges and polytechnics, to name but a few. Visitors will be able to see the latest technologies, follow market trends and obtain expertise from companies exhibiting in the Machine Vision Pavilion. Some of the companies participating in 2016 include, for example, Cognex Sensors India, Gridbots Technologies, Primetech Engineering Corporation and Zentron Labs. These companies will display products catering to specific areas such as lenses, imaging cameras, CAD CAM software, sensors, lighting and other accessories. The organizer of LASER World of PHOTONICS INDIA and CEO of Messe München India, Mr. Bhupinder Singh: “With the 5th edition of LASER World of PHOTONICS INDIA, we are extremely delighted to once again present the very successful Machine Vision Pavilion to business dignitaries and decision makers from the industry. The Pavilion could have a positive impact on the manufacturing growth path in the next three to five years in terms of quality and cost control. We have added another dimension by creating an effective platform to an already successful trade fair, thus making it worthwhile for the industry and trade visitors alike”. LASER WORLD of PHOTONICS INDIA will be held concurrently with electronica India and productronica India, thus creating attractive synergies and added value for visitors.